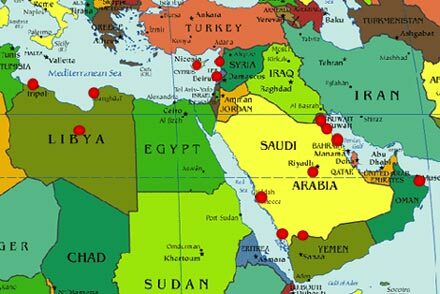 Since its birth in 1962, STAL has successfully completed over 2,300 major projects in twelve Middle Eastern and North African Countries. Some of those projects were executed in cooperation with highly reputable European companies. Our list of references includes hotels, palaces, bank headquarters, airports, universities and hospitals, as well as residential and commercial building developments. We have chosen a few recent projects, which show our experience in various types of works, from steel structures to all sorts of aluminium curtain walls, structural glazing, aluminium partitions and spider glazed systems.